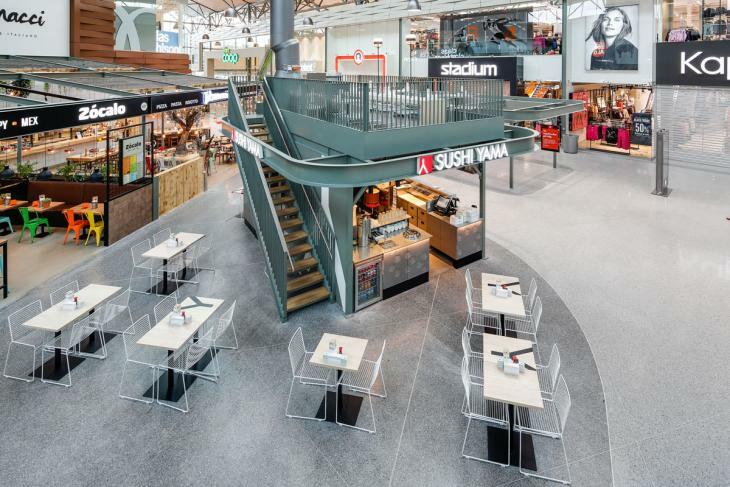 The Aquaculture Stewardship Council announced earlier this week that Sushi Yama, a Swedish chain, has become the first sushi restaurant in the Nordic region to achieve ASC certification. Sushi Yama is not just any chain – they are the largest sushi chain in the Nordic region with 35 locations throughout Sweden. The company attained a Chain of Custody certificate following a rigorous assessment by an independent certifier and have pledged to source and serve responsibly sourced seafood.